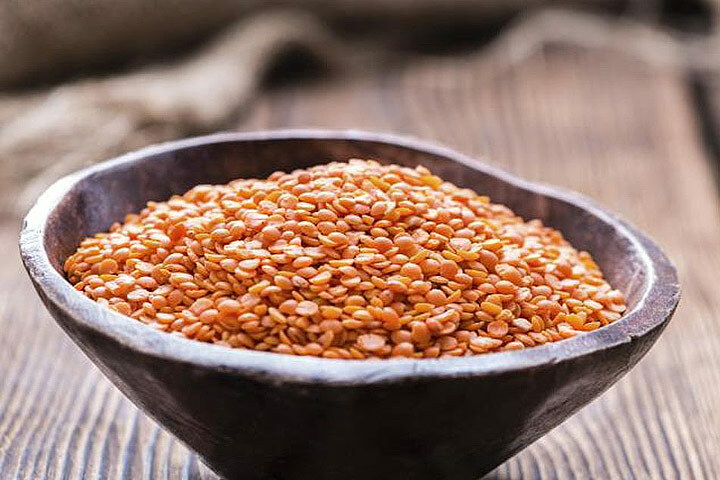 They’re the world’s oldest cultivated legume, so it’s no surprise that lentils have become a staple across the globe – from India to the Middle East, Europe, and the Americas. 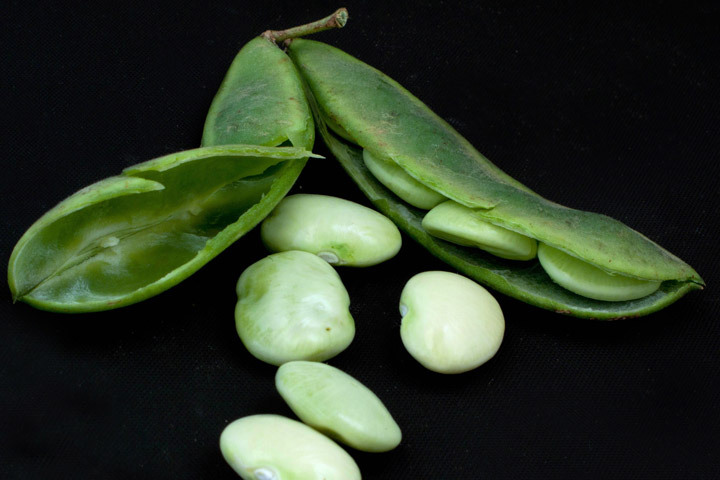 Like beans, they add a great high-fiber and high-protein element to many meals. 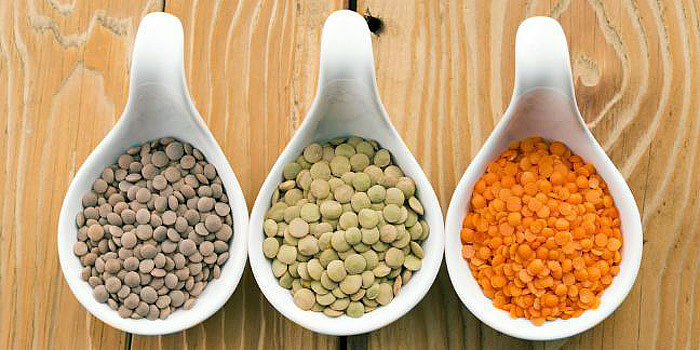 Because of their size, lentils cook much more quickly than dried beans and do not have to be soaked before cooking. 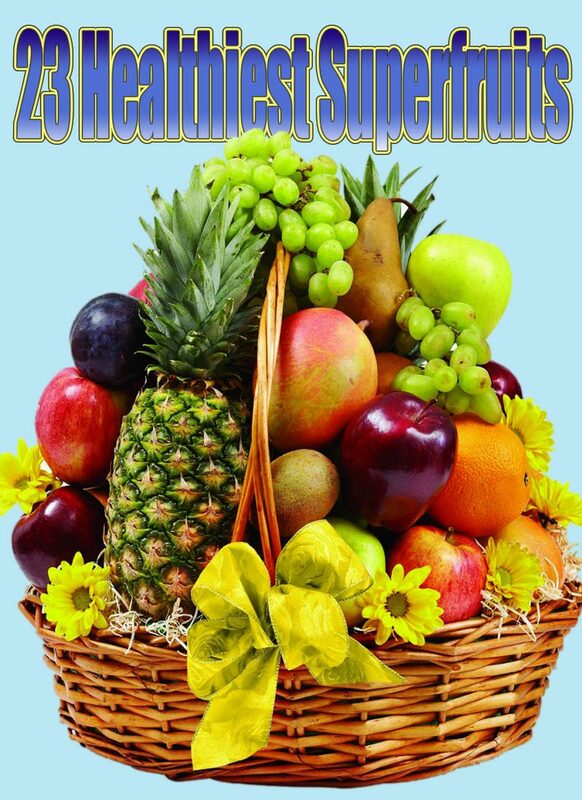 They are extremely versatile and inexpensive, which makes them an accessible form of high-quality protein. Let’s take a closer look at this convenient staple. Lentils are sold in two forms: canned and dried. While canned are good for ready-to-eat uses such as a quick salad or side dish, the dried version works well for soups and stews, salads, and sides. A bag of dried lentils can really last forever, but they are best used within a year of purchase (or by the date printed on the package). Once the bag is opened, store any remainings in an airtight container and keep them in a cool, dry place. One benefit of lentils is that they can be cooked in less than an hour. While it seems like an unnecessary step, don’t skip rinsing and sifting through them before cooking to remove any stones or debris. It is rare to find stones, but it does happen. When cooking, treat them more like pasta than rice – they do not need to absorb every bit of cooking liquid the way rice does, but you also don’t need to completely flood them like you would pasta. As a general rule, one cup of dried lentils yields two to two-and-a-half cups of cooked lentils. Because of their rather delicate, earthy flavor, lentils work well in a variety of dishes and in almost any type of cuisine. 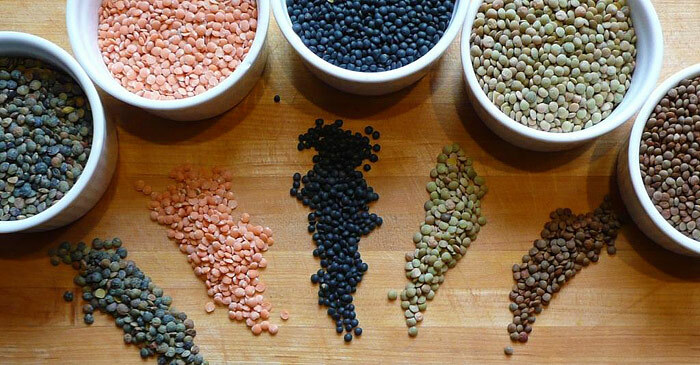 The best time to add flavor to lentils is during the cooking process. Don’t be afraid to get creative. Adding half an onion (peeled), a few cloves of crushed garlic, a bundle of herbs, or a bay leaf to the cooking liquid and a pinch of salt gives them plenty of flavor, especially when they’re the base for a salad or side dish. 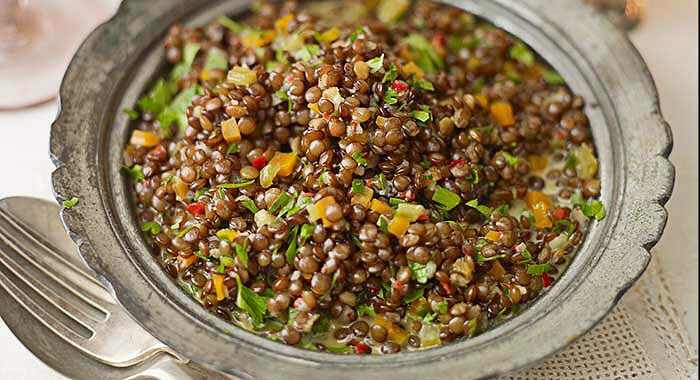 Whether in a salad or soup or as the base of a main dish, lentils make a hearty and healthy addition to any meal. If using a recipe isn’t possible, it’s easy to whip up a tasty lentil-based dish without a lot of direction. Follow the guidelines regarding water to lentil ratio, and add plenty of flavorings to the water itself – an onion (quartered), a bay leaf, or a bundle of other herbs – to flavor the lentils as they cook. Serve with a pan of roasted vegetables and a piece of meat for an easy, complete meal. They easily take the place of any hearty grain or legume in most recipes or cooking applications.